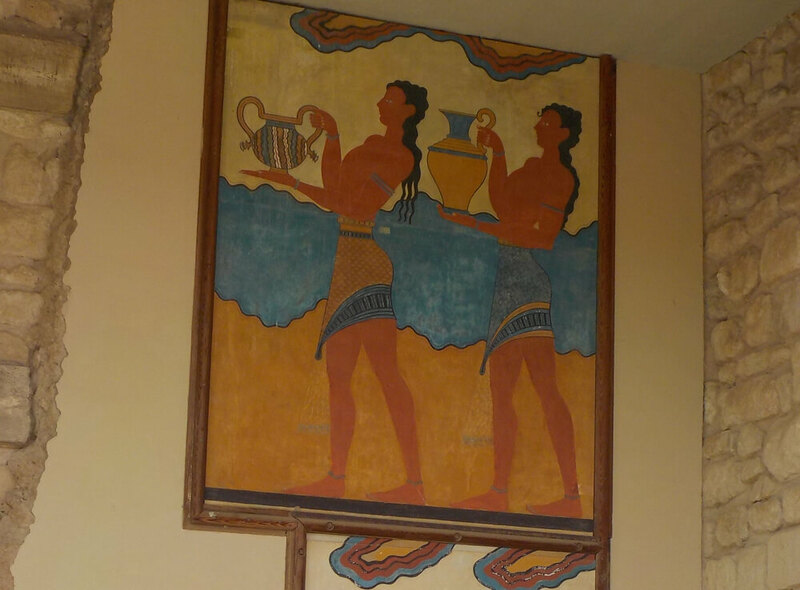 This excursion of Knossos and Lassithi is one of most interesting ones, because it combines a bit of everything. 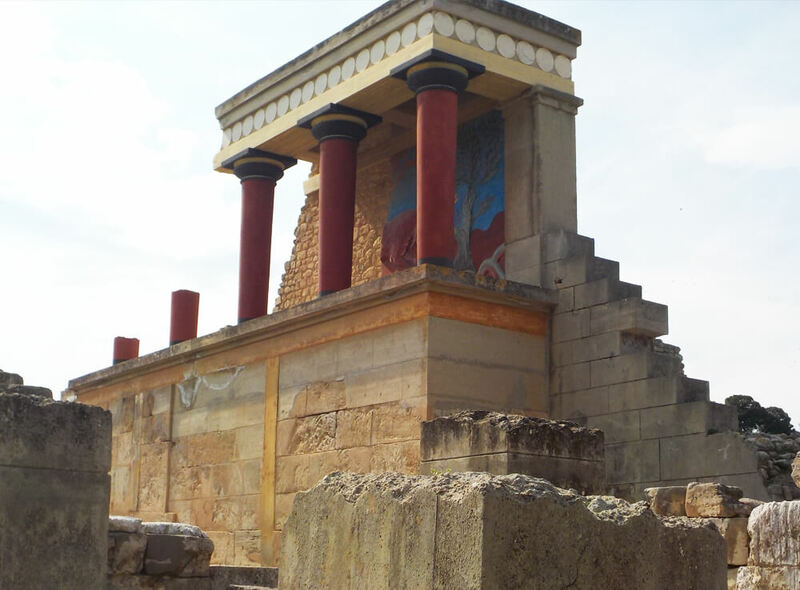 After visiting the palace of King Minos at Kephala hill at Knossos, you continue to the east of Heraklion, heading towards the prefecture of Lassithi. It takes a 1h drive from Knossos to reach the next stop which is the Monastery Kardiotisa .The landscape is beautiful, makes you feel closer to nature. A short visit at the Monastery of Panagia Kera Kardiotisa is a must (usually 20- 30 min) to enjoy the view and needless to say to see the beautiful frescoes. Then you can continue towards the Plateau and reach the village Psychron. Near the village there is a cave (15 min walk from the parking area) which is considered to be the birthplace of Zeus. You can drink a coffee at the village Psychro, after visiting the cave and take some interesting pictures. Close by, you can also find traditional ceramic workshops that are still producing pots and vessels for everyday use. (15 min stop). Lassithi is highly recommended as a place that you can find traditional local taverns. It will be a smart idea to choose one of the taverns for your lunch break . to taste the local cuisine and delicacies. 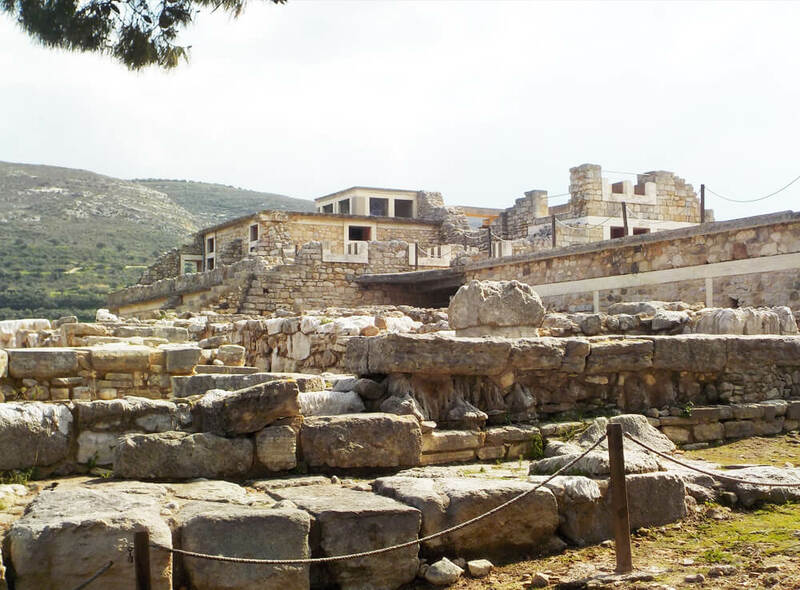 The duration of this excursion in Knossos and the plataeu of Lassithi varies, depending on the starting point, but consider it a full day private tour (8-9h). 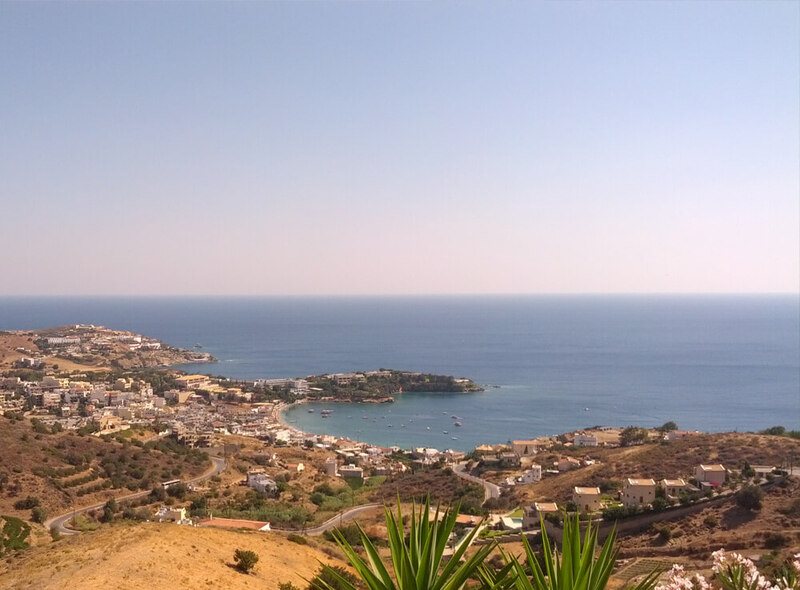 The prefecture of Lassithi occupies the eastern part of the island and it is divided into 8 municipalities: Aghios Nikolaos, Ierapetra, Sitia, Neapoli, Makri Gialos, Lefki, Lassithi (Plateau of Lassithi) and Itanos. 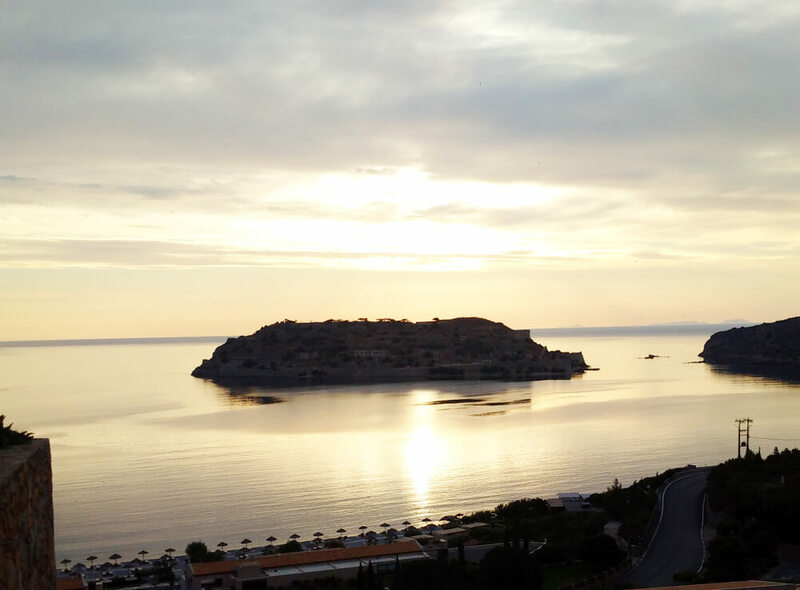 The prefecture is well-known for its excellent archaeological sites (Dreros, Gournia, Lato), as well as the one-of-a-kind in Europe Palm Tree Forest on Vai Beach. Besides its historical monuments, an excursion in this era combines amazing natural beauty, endless mountain ranges, impressive gorges, lush fields and dazzling beaches. 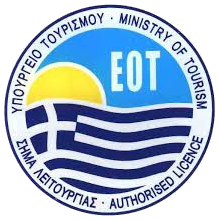 Lassithi has scenic villages (Kritsa, Elounda, Kalamafka), where visitors are greeted with a warm smile and genuine hospitality, making the prefecture a superb Greek holiday destination for everyone! The hillsides of Lassithi are beautiful, with hidden natural paradises where you can relax and enjoy nature. Particularly the Plateau of Lassithi is an ideal place for agricultural tourism with farms designed for this purpose. 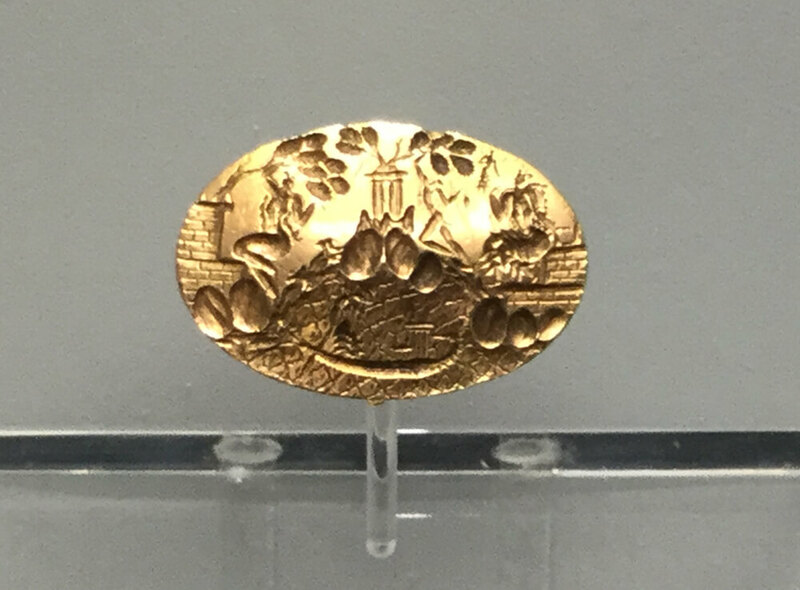 If you decide to visit the Plateau don’t miss the cave Psychron were according to the Greek myths it was the birthplace of Zeus, village Jermiado and the Monastery of Kera Kardiotisa. Choose the date and send us a request. Plan the tour, choose the sites…You decide the pace.